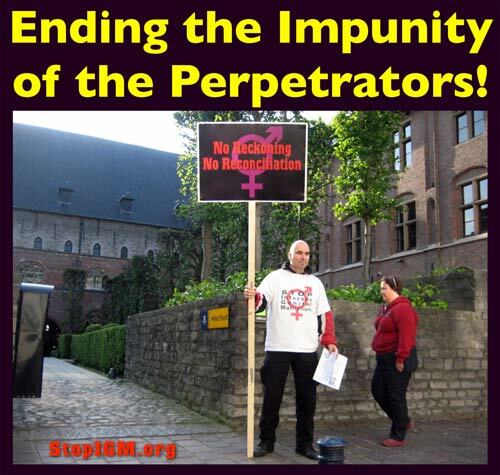 Denial of Needed Health Care: Intersex Genital Mutilations in Nepal (3/4) - STOP Intersex Genital Mutilations in Children's Clinics! “Denial of needed health care” constitutes one of the 17 most common forms of IGM practices described in the 2014 CRC Swiss Thematic Intersex NGO Report (PDF, p. 75), and is substantiated in two of the personal stories (collected on occasion of the 1st Intersex National Workshop and published as e-book) which both illustrate how it compounds stigma and exclusion (see below 4.). 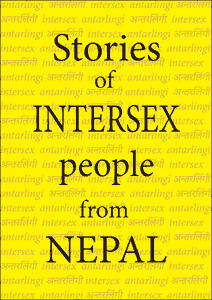 In Nepal this issue is compounded by general lack of health insurance resulting in additional difficulties for intersex children to gain access to needed health care. "Almost no health insurance exists in Nepal. Patients and their families are expected to bear the total cost of medical treatment, which often means that they must sell land or borrow money. Added to these costs are other medical supplies required by the patient. This cost of treatment is further compounded for many Nepalese patients, who must travel from their rural communities to the hospital." Source: Plastic Surgery International, Volume 2011 (2011), Article ID 870902, http://www.hindawi.com/journals/psi/2011/870902/.